BereavementUK Support & Chat Group. Welcome back please make a post no matter how small it keeps the forum alive. 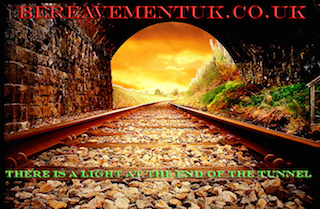 Please login below or register an account with BEREAVEMENTUK SUPPORT FORUM.